late2wrkMy partners at @thesolemenderare geniuses! My feet always kill me after being on them all day then hustling for hours on the court nonstop. Just roll it out! vanessa_long_dance_companyWe just discovered #solemender and we are obsessed! It’s perfect for after those long rehearsals or performances. 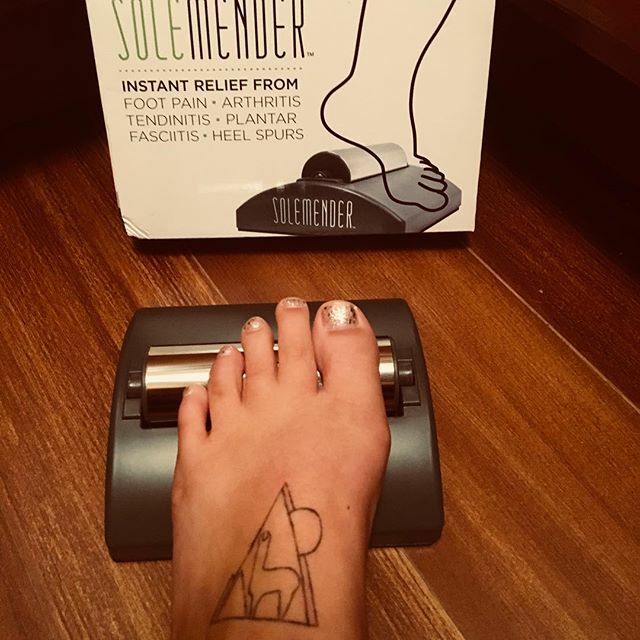 Our feet are feeling amazing and your can too!! Grab yours!